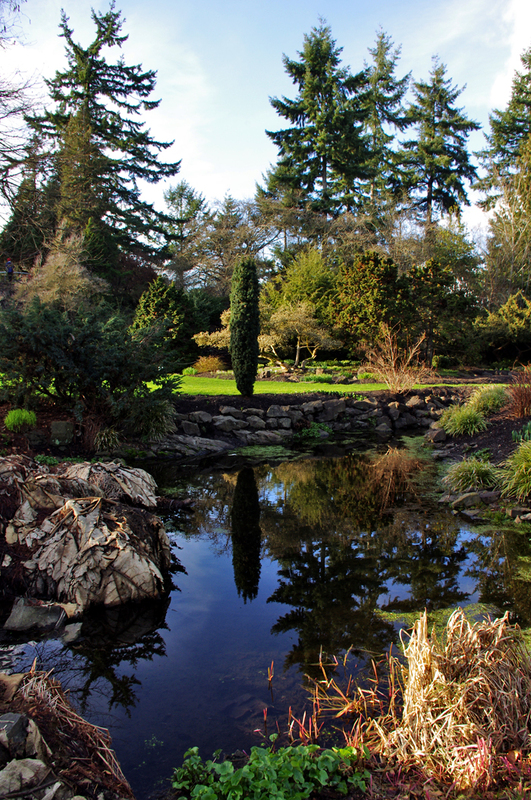 Thanks to Jen’s Weekly Photo Challenge: Seasons, yesterday we visited Vancouver’s beautiful Queen Elizabeth Park and captured, in a few snapshots, a sunny Saturday afternoon in one of our city’s special places. The open crocuses, rhododendrons and snowdrops, a wedding in the sunshine, children playing peek-a-boo around the Henry Moore sculpture and dancing in front of the fountains, the tulips and daffodils getting ready to burst through, a leisurely cyclist, and all against the backdrop of the city, blue sky and cumulus clouds – I hope your spirits are as uplifted as ours were. I’ll be back when the flowers are in bloom to share the glorious array of colours that await. Wow! I guess Vancouver is much warmer than I thought it would be at this time of year! Beautiful shots Andrew. Can’t wait!! These are lovely photos! And, Brings back memories. But, what are rhodies doing in bloom now! That is quite odd. Snowdrops and crocus….. yes.